A fascinating film that tracks the history of a place called Dawson City, where a treasure trove of silent film reels were discovered underground in the late 1970’s, to be restored and preserved for the collection of long lost films. Filmmaker Bill Morrison traces the history of the tiny Canadian city located in the Yukon, which has seen the ups and downs of its construction and reconstruction ever since hordes of prospectors filed in in the early days of the Klondike gold rush, and he documents that history through photographs, newspaper articles and film reels, many from the discovered collection. The movie is a near silent film itself, with a haunting score that accompanies the history lesson playing out over the images through onscreen text. It’s a parallel history of not just the city, but of film and America itself, and a must watch for movie lovers in particular. A new version of It tackles the Stephen King novel while moving the period setting from the 1950’s to the 1980’s in order to cash in on the Stranger Things-inspired nostalgia fest (one of the kids, Finn Wolfhard, actually is from Stranger Things). The result is only okay. Director Andy Muschietti helms his second feature (his first, Mama, was superior) and does manage to create some decent suspense in fits and starts. I also imagine this Pennywise, played by Bill Skarsgard, is a far more terrifying entity than Tim Curry’s hilariously over the top version from the 1990 TV miniseries, but the kids are one note stereotypes and the updated time period adds nothing to the story but throwaway references to Michael Jackson’s Pepsi commercial and New Kids on the Block. Actually it probably would have benefited from remaining in the 50’s, upping the creepy, old-fashioned horror and plausibility of the small town setting. I did like the screen presence of one of the child actors, Sophia Lillis, who happens to be a dead ringer for a young Amy Adams, but the cliches and silliness of the climactic battle with Pennywise wear the movie down. 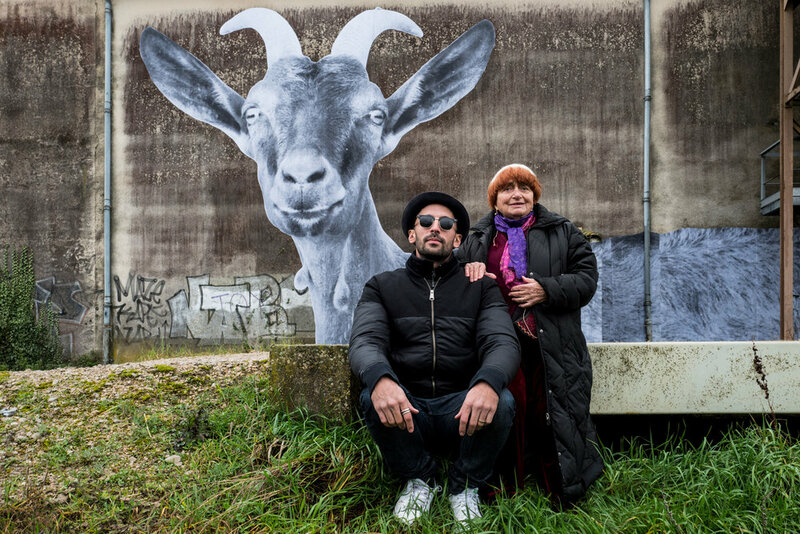 Legendary filmmaker Agnes Varda teams up with French photographer JR for an unconventional documentary that sees them roaming the French countryside, surprising people in villages, farms and factories to persuade them to have their pictures taken and posted as massive prints on the sides of buildings, walls, etc. It’s a sweet, whimsical adventure that shows the still flourishing mind and creativity of the 88-year-old Varda, who remains every bit as interested in the lives of ordinary human beings as she ever was in her long filmmaking career. Most of the film is spontaneous and natural, as she prefers an approach that allows for improvised interaction, but every once in a while you see the emotional heart that makes its way in to create a poignant, cinematic moment. A lovely, soulful cap on a lifetime of imagination. A silly, simple, brightened up, under two hour entry in the normally depressing DCEU, that’s pretty forgettable yet not as painful as the previous Zack Snyder helmed films in this franchise. That may be because he didn’t quite finish this one, as Joss Whedon was called in to do extensive reshoots and rewrites. The result is a kind of a mess, yet due to the forcibly lightened tone and extremely simple Saturday morning cartoon plot (there’s a villain invading Earth who needs to collect three world destroying boxes, it’s up to the team to stop him), unlike the dreadful Batman v. Superman, it’s not confusing, depressing or slow. Does this make it better? I guess? 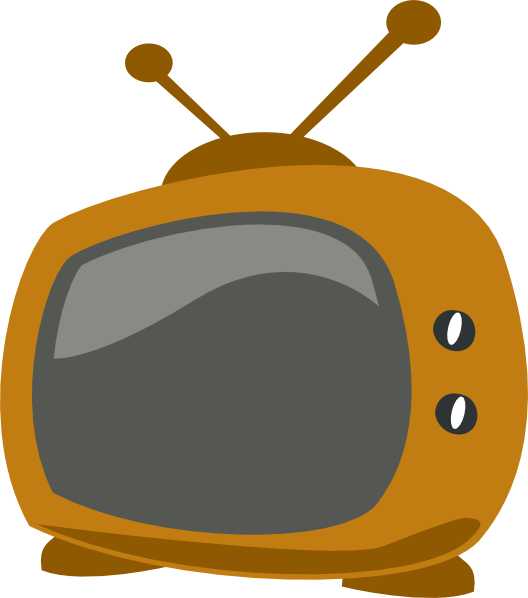 Certainly more watchable. 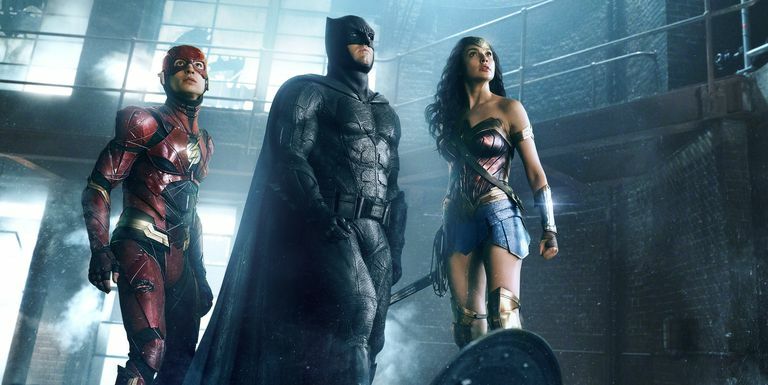 Batman, Wonder Woman, The Flash, Aquaman and Cyborg team up to bring Superman back to life and stop the bad guy, in that order, and they do. That’s about it. Lots of jokes (something never before seen in these movies), two bad visual effects battles (although not nearly as long or oppressive as anything in Man of Steel, BvS or Suicide Squad, thank goodness), and the odd return of the iconic Danny Elfman Batman score from the Tim Burton movies, and the John Williams Superman theme from the Chris Reeve films. It’s a movie that wants really badly for you to like it, but the most I can say about this one is that I didn’t feel assaulted by it. It’s behind Wonder Woman in terms of quality for the DC movies, but boy is that a low bar. My guess is not high enough for a sequel. Gary Oldman delivers a towering performance in Joe Wright’s Winston Churchill biopic, which, in an amazing coincidence of timing, happens to end seemingly hours before Dunkirk starts, thus serving as the perfect vehicle for a back to back double feature, if you were so inclined. Wright has directed period dramas before, but this time it's kind of a one man show, depicting Winston Churchill at the moment of his being made prime minister in 1940, when it seemed Europe was falling left and right and it looked ever likelier that Great Britain was to be next. In fact, had it not been for the man in charge, had it been any other man in that position, it may well have done so. Most of Churchill’s cabinet was in favor of capitulating to Hitler to negotiate for peace, while Churchill alternately defied his own party and agonized over how to buy his country time. Wright understands that this film belongs entirely to Oldman, who dominates the screen in a transformative, electric, entirely convincing performance. Oldman has always been capable of subtlety and underplaying when necessary, yet he can also be over the top and grandstanding when he feels like it. His Churchill is an irascible character who frightens or confounds everyone around him, yet is never too big for the film itself, which Wright directs with energy and verve. Taking place in the dark, smoke filled halls of Parliament and underground war room meetings, this is a political drama that unfolds with tension and suspense, thanks to Wright’s focus and snappy pacing, its meticulous crafting, literate script and one unforgettable star turn at its center. It’s a highly entertaining look at a terrifying moment in British (and world) history. A delightfully twisted love story that slowly pulls you into its hypnotizing atmosphere before throwing you for a loop at the end and making you second guess everything you saw. Paul Thomas Anderson has created one of his most fully realized films, with every luscious detail of 1950’s fashion designer Reynolds Woodcock’s obsessive and painstaking creative process fleshed out in full, as well as the kinks and desires of his personal life, seen through the eyes of his latest paramour and muse, Alma (played by newcomer Vicki Krieps). Despite a lack of screen presence in Krieps (which is tough when you’re playing against the great Daniel Day-Lewis), the relationship between them develops in idiosyncratic and eventually unexpected ways, ultimately thrilling once you realize what kind of well-suited match this really is. This is a film that invents a universe all its own and casts a spell on its audience. Should you choose to surrender yourself to its particular enchantment, you will be richly rewarded.